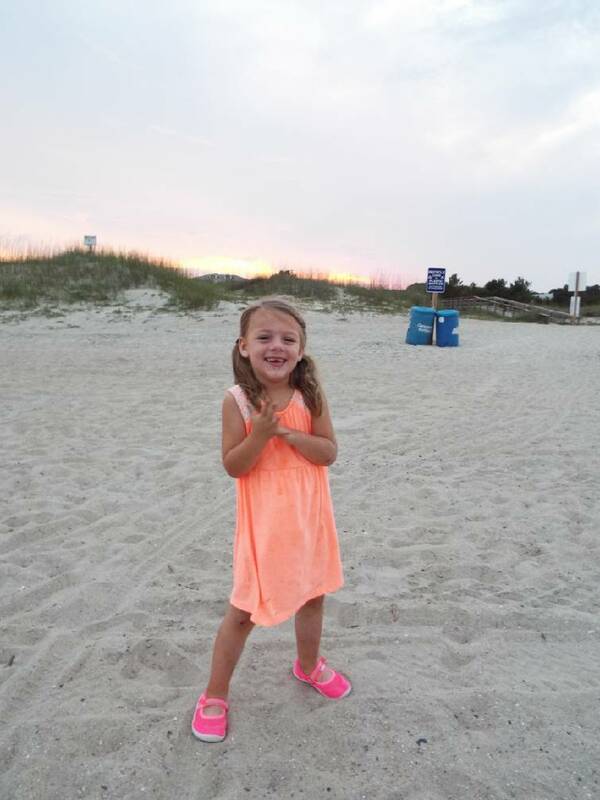 Lydia Rose Headrick, who has Batten disease, and her family were aided by the Neediest Cases fund. When doctors told Alicia Headrick her 3-year-old daughter would die between the ages of 6 and 12, the mother's main concern became her child's survival. She quit her job to focus full time on finding a doctor who offered more hope for her daughter's life. Lydia Headrick had Batten disease, an inherited disorder of the nervous system that eventually leads to blindness, dementia and death. In the midst of the fight for her daughter's life, Alicia Headrick didn't have money to pay rent. That's when Neediest Cases stepped in with the $408 needed to keep her housed for another month in her Dorsey Street residence in Alton Park. Two months after receiving the rental assistance, Headrick moved to Columbus, Ohio, to participate in a study that could help extend her daughter's life. "I am grateful because I had no other option and we needed a roof over our heads," she said about Neediest Cases. The 31-year-old single mom is among 170 people the Neediest Cases fund has helped from January through October this year. Chattanooga Times publisher Adolph Ochs started the fund in 1914, and readers donate after reading stories highlighting the needs of local people. The United Way determines the Neediest Cases and issues the money. About $69,800 has been issued from January to October, records show. Laurel Sapp, a family focus solution counselor for the Partnership for Families, Children and Adults, referred Headrick to Neediest Cases. Most clients are single parents who need help with utilities, rent and rent deposits, Sapp said. "It relieves some serious stress of not knowing where else to turn," she said. Headrick's daughter was a typically developing toddler, hitting or exceeding benchmarks, until she had her first grand mal seizure on a bus to preschool at age 3. Another grand mal came a week later. But Lydia didn't respond to seizure medication. Eventually doctors diagnosed Batten disease. Headrick worked in the restaurant industry for years, but after doctors gave her such a grim diagnosis, Headrick said she had a hard time staying focused. Even when something good happens, it's always tainted with the knowledge of Batten disease. Sometimes she has nightmares about it in her sleep. Knowing the diagnosis doesn't end the ordeal, Headrick said. She watches as her daughter loses abilities she once had. She used to sing her ABCs. Now she can't remember the words, and she struggles just to talk. She used to get out of bed and start running around the house. Because of the disease she hasn't walked since July. "I wasn't thinking about anything. I was grieving," said Headrick about getting behind on some bills. "We didn't know how long she was going to be here. Lydia was going down so fast." Headrick's hope is Lydia responds to the medication she's receiving while participating in a study attempting to extend and improve the quality of life for people with the disease. She's been in Ohio on the medication for about a month. She occasionally returns to Chattanooga to visit family. Doctors said it takes six months for the medicine to build in a patient's system so they can get an idea of its effectiveness. Headrick said she's very grateful for the help extended to her, but she has one more request. Headrick wants researchers to focus more on finding a cure for Batten disease. She said she doesn't understand how a disease identified in 1903 still has no cure and can kill people so quickly in 2016. "We have to be the voice for those who are losing their voice," Headrick said. "We need funding to research and end this disease."